More than a facility...A place to call home. 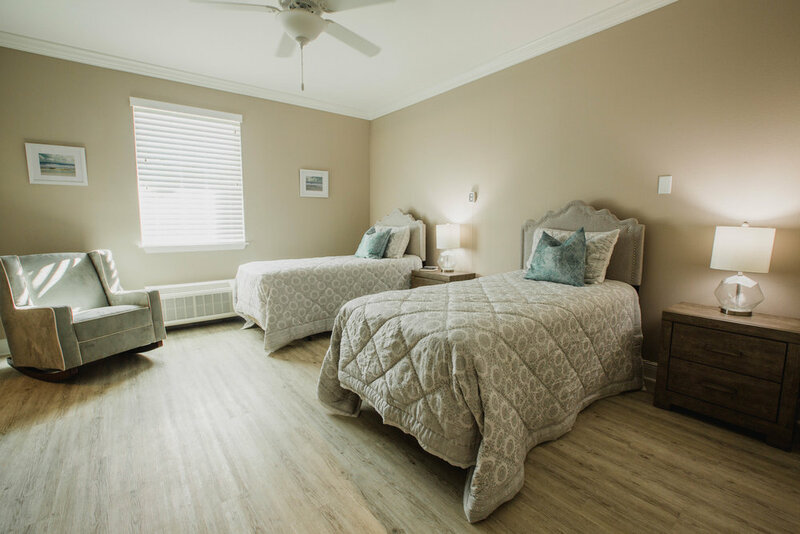 Navarre Gardens is a newly designed assisted living facility located in Navarre, Florida. We provide a safe, comfortable environment surrounded by the beauty and wonder of the Gulf Coast. Our staff comes highly recommended among the best in love and care. Our facility is equipped with state-of-the-art accommodations and activities that will help cultivate the most productive life. Our mission is to be a family-style atmosphere where every resident has the freedom and independence to not only thrive, but flourish where they are right now and into their later years.